Behavioral Health vs Mental Health: What's the Difference? For every 10 people in a doctor’s office, seven are there seeking care for reasons related to behavioral health, according to the Maine Health Access Foundation (MEHAF). These issues can include depression, anxiety, diabetes management, weight loss, smoking cessation and drinking or drug use problems. This has led a growing number of healthcare providers to offer integrated behavioral health and primary care to their patients. But what is behavioral health? Some people use the terms “behavioral health” and “mental health” interchangeably. However, there are important differences. Behavioral health describes the connection between behaviors and the health and well-being of the body, mind and spirit. This would include how behaviors like eating habits, drinking or exercising impact physical or mental health. However, during the 1970s and 1980s, behavioral health “almost entirely referred to behaviors that prevent illness or that promote health,” says the MEHAF. Later, the term began to include behaviors that help people manage disease. Most recently, behavioral health incorporated mental health. Other definitions for behavioral health illustrate how wide-reaching the term is. As a discipline, behavioral health refers to mental health, psychiatric, marriage and family counseling and addictions treatment, and it includes services provided by social workers, counselors, psychiatrists, neurologists and physicians, the National Business Group on Health says. Behavioral health also includes both mental health and substance use, encompassing a continuum of prevention, intervention, treatment and recovery support services. When distinguishing between behavioral health and mental health, it is important to remember that behavioral health is a blanket term that includes mental health. Behavioral health looks at how behaviors impact someone’s health — physical and mental. This results in a noticeable difference between behavioral health and mental health. For instance, a behavioral health professional might look at behaviors that may have contributed to a person’s obesity. This is an issue that primarily affects someone’s physical health. Some behavioral health topics and issues do not fall into the category of mental health. On the other hand, mental health is included in behavioral health. As a result, people who have mental health issues can benefit from behavioral health principles. 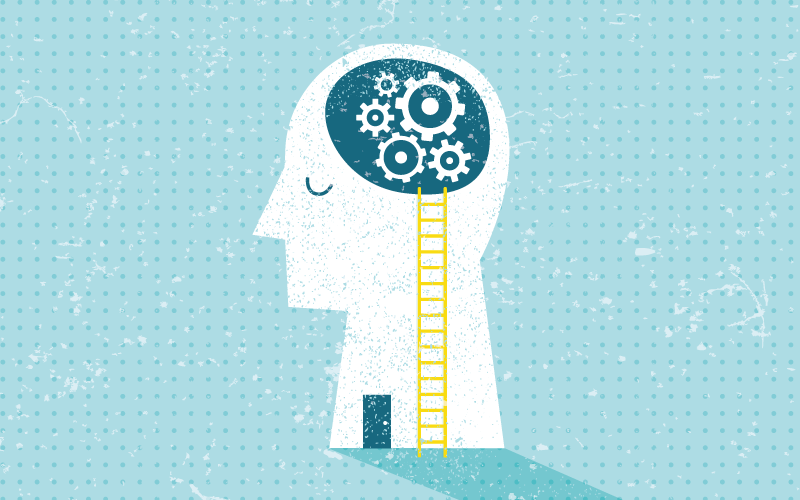 “Sometimes, changes in behaviors by the individual, family or even the community and changes in thinking patterns can help people better cope with their mental health conditions,” says the MEHAF. Behavioral health professionals provide support for patients with a variety of needs. They also help increase awareness of topics that improve physical and mental health. Alvernia University’s online behavioral health degree prepares students for graduate studies or work in hospitals, rehabilitation centers, assistance programs, prevention and intervention centers and other social agencies. Graduates can pursue careers in administration, counseling, casework, rehabilitation, coordination and crisis intervention. The program takes place in a convenient online format to accommodate students’ work and personal schedules.